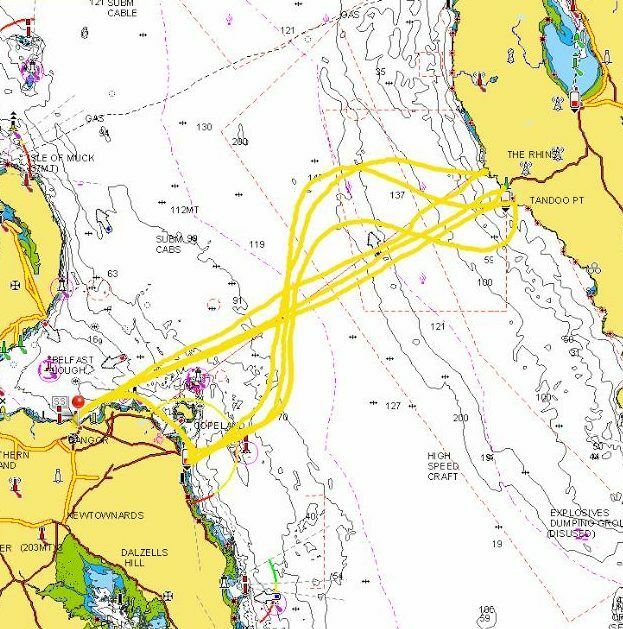 W e know the amount of training and planning it takes to swim the North Channel as we not only have piloted swimmers across to Scotland and back but also other notorious swims such as Isle of Man Channel and the Dál Riata Channel. 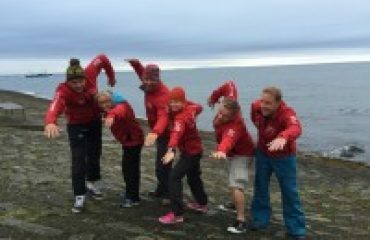 The team at infinity Channel Swimming have swam the North Channel, Dál Riata Channel and Isle of Man Channel as part of a number of relay teams and also two team members have swam the North Channel as solo crossings. The infinity Channel Swimming crew comprises of many highly experienced and passionate people with a true love of the sport of open water swimming and all life in, on and around the water. We have made available some information for you as the swimmer and your Crew regarding the conditions which you may come across when you swim the North Irish Channel. 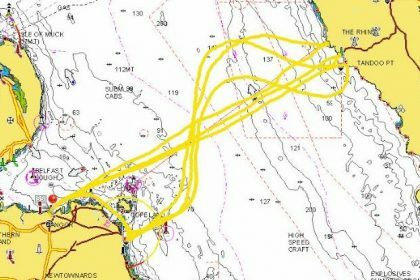 To plan ahead is a key element to all aspects of channel swimming especially for the North channel as it is one of the toughest channel swims in the world. infinity Channel Swimming Crew work hard to help all channel aspirins to have as much knowledge as required to help plan for the Channel attempt. 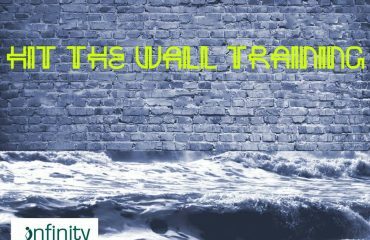 infinity Channel Swimming offer a full on weekend called HITtheWALL for all swimmers. Channel aspirins will particularly find this training useful to help them on their journey to a successful safe swim. 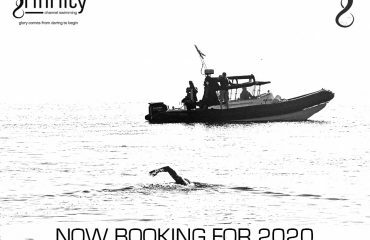 If you have the North Irish Channel, Isle of Man Channel, Dál Riata Channel, Oa Channel or Irish Sea Swims in your sights take the opportunity say YES and contact infinity Channel Swimming to start your great adventure. 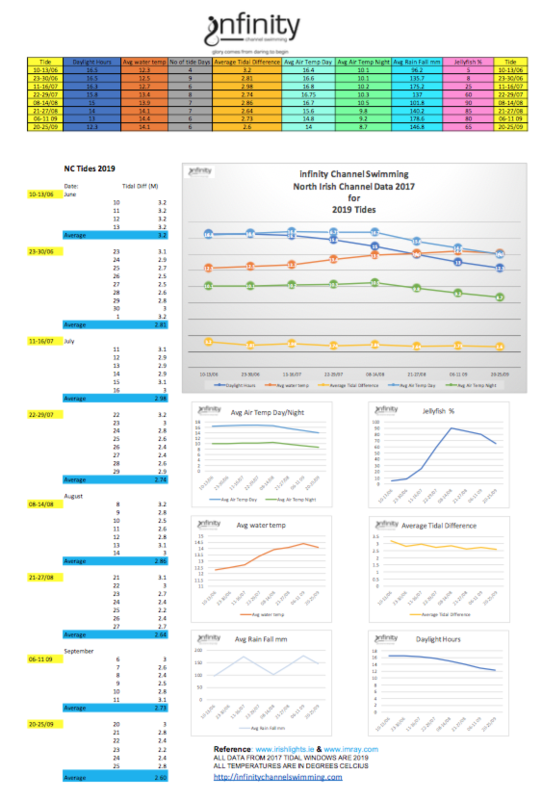 This chart shows information on the North Irish Channel. Tide Difference, Average water temperature, the number of days in which we list as possible to swim in each window and the day light hours per window.